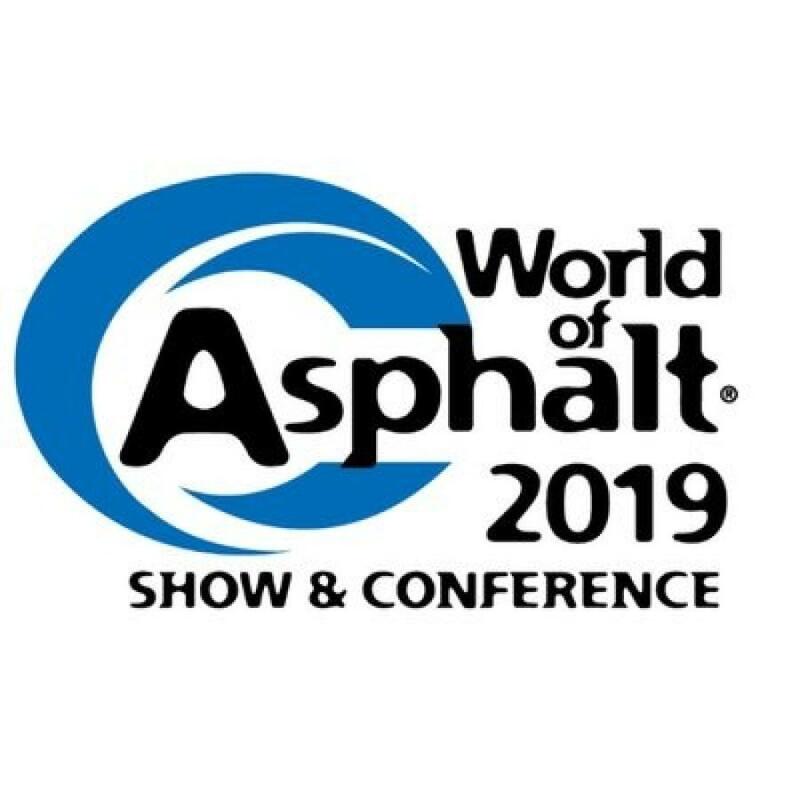 The upcoming 2019 World of Asphalt Show & Conference is officially the largest World of Asphalt ever. The exhibition kicks off Feb. 12-14 in at the Indiana Convention Center in Indianapolis. With the co-located AGG1 Academy & Expo - also a record-breaker, the shows offer attendees access to a combined 192,000-plus net square feet of exhibits from more than 440 exhibitors, including more than 110 new to the shows. Leading manufacturers and suppliers in the aggregates, asphalt, pavement maintenance and traffic safety industry sectors continue to sign up to exhibit and showcase their latest products and technologies. Their experts will be ready to talk specific solutions to reduce downtime and boost performance. Registration savings are still available through Jan. 25. Visit www.worldofasphalt.com for details and to register. One registration includes access to both shows. "Industry professionals who are looking ahead and want to invest in their future attend World of Asphalt. They know this is where they'll find the products, knowledge and business solutions to help them and their companies succeed," said Megan Tanel, World of Asphalt show director and AEM senior vice president, exhibitions and events. Make the best use of your time onsite by using the show planner and mobile app to create a personalized agenda of exhibits, education sessions and networking meetings. View the show floor plan and search the shows with the online exhibitor directory featuring nearly 20 major product categories. The directory is searchable by company name, type of product or market area, booth number and location on the show floor. Make last-minute updates by synchronizing your agenda with the show's mobile app, plus stay connected to fellow attendees and get real-time show updates. For your convenience after show hours, the Indiana Convention Center is located in the middle of Indianapolis' vibrant downtown with a variety of shopping, dining, and entertainment options. World of Asphalt owners are National Asphalt Pavement Association (NAPA), Association of Equipment Manufacturers (AEM) and National Stone, Sand and Gravel Association (NSSGA). AEM is show producer.